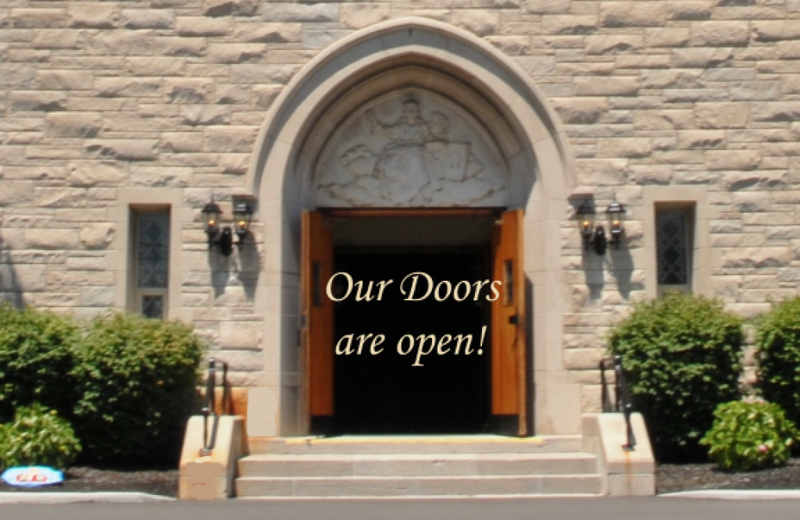 Welcome to St. John XXIII Parish, a Catholic parish in West Seneca, New York! We welcome new members to our parish community with open arms! St. John XXIII Parish is located in the Winchester area of West Seneca, New York. Begun in 1928, the parish is a close-knit community based church and is the spiritual home of over 1200 families. All are welcome to join us for weekend Masses, or as a permanent member. When you come to worship with us, please introduce yourself to Fr. John, our pastor. The St. John XXIII family is an active community and values the participation of all of its members. In addition to liturgical ministries such as lectoring, serving as a Eucharistic Minister or an altar server, there are several activities to enrich the social and spiritual lives of parishioners. Your time, talent and treasure are valuable gifts in building the Kingdom of God at St. John XXIIII. We look forward to having you join us for worship or as a parishioner. INFANTS: Parents must attend a Baptismal instruction program prior to scheduling their child’s Baptism. Contact Fr. John at the Parish Office to schedule your child’s Baptism. ADULTS: The Rite of Christian Initiation of Adults (R.C.I.A.) is an ongoing process. 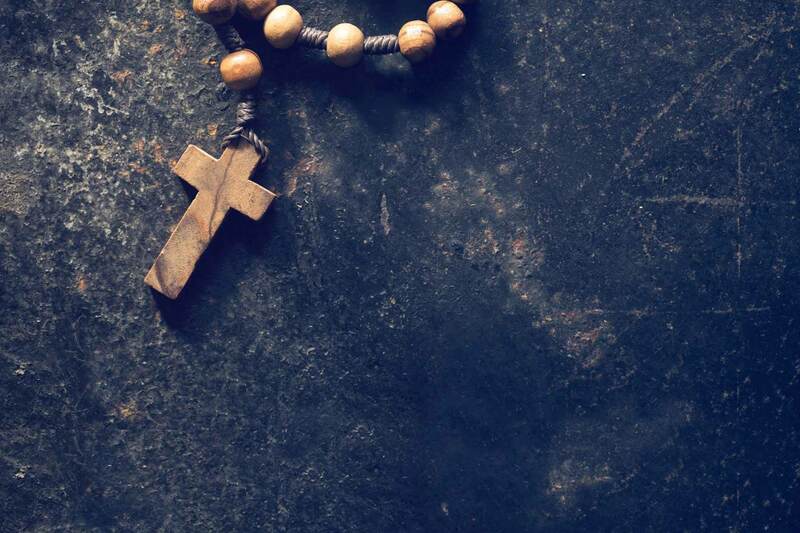 Adults wishing to join our Catholic Faith should contact Fr. John at the Parish Office for further information. Couples intending to marry should make an appointment to see Fr. John before a definite wedding date is set. This should be done at least six months prior to the wedding. Please call the Rectory if a member of your family is hospitalized or in a nursing home. Anyone seriously ill should receive the Anointing of the Sick. Persons entering the hospital for surgery or those chronically ill, may receive the Anointing of the Sick, on the third Saturday of the month, after the 4pm Mass. We gladly issue letters of recommendation for registered parishioners, who have been asked to be a sponsor at Baptism or Confirmation. Letters will be issued to persons who have been part of our Parish for at least 3 months, are attending Mass regularly, have received the Sacrament of Confirmation, and if married, have done so according to the laws of the Church and the parents, must be sending their children to Catholic School or Religious Education.